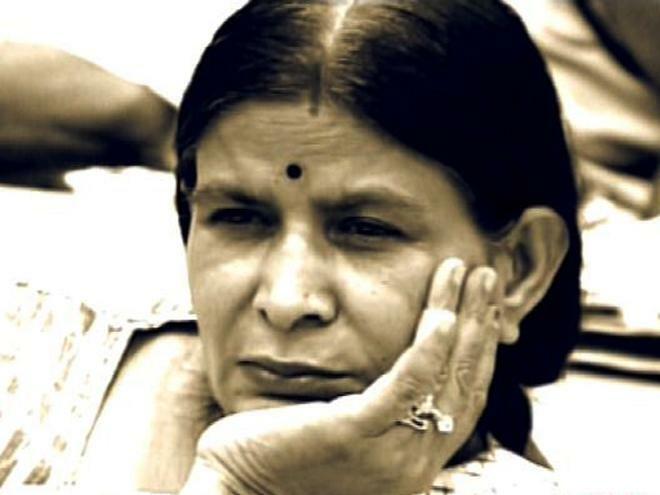 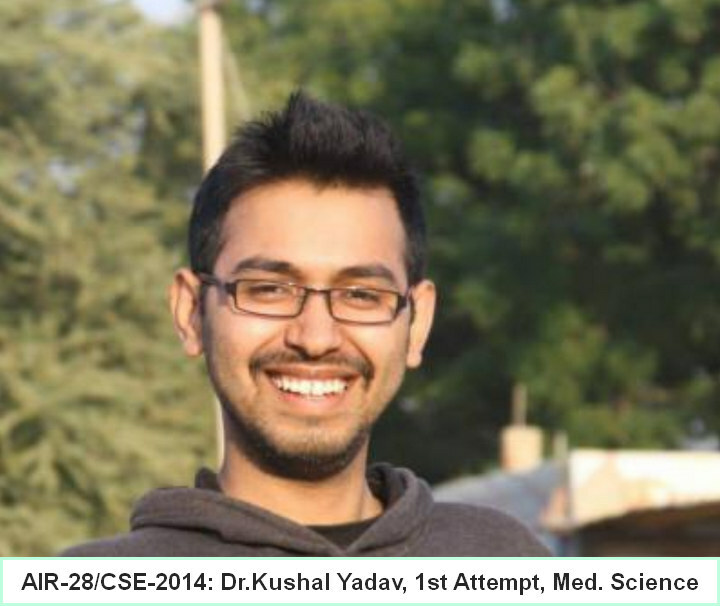 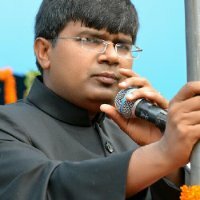 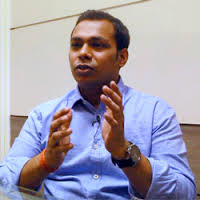 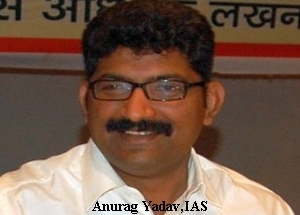 yadav history - List of Yadav IAS, IFS, IPS & CIVIL Servants Chief Secretaries of States, DG (Police), Secretaries etc. 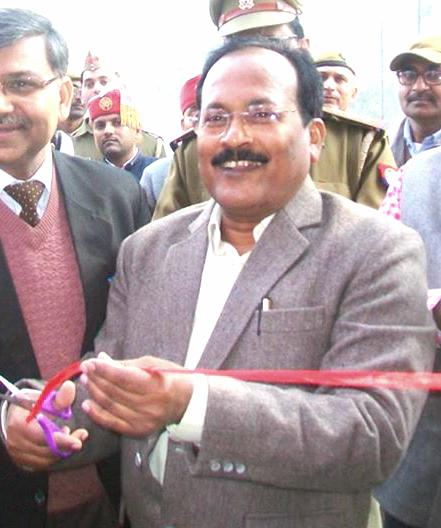 Chief Secretaries of States, DG (Police), Secretaries etc. 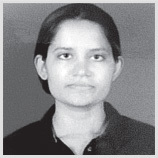 Her Excellency Meera Shankar, IFS- former Ambassdor to the United States of America. 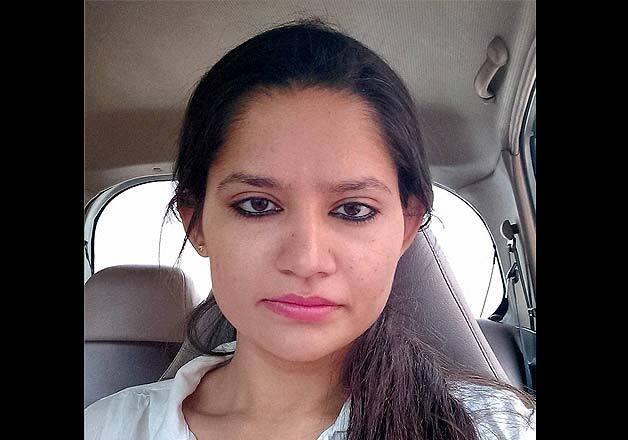 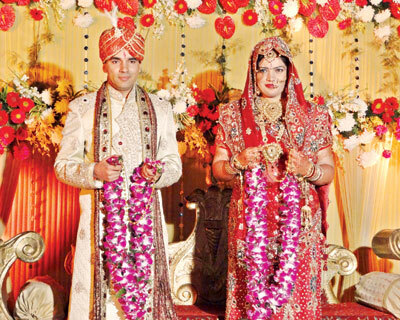 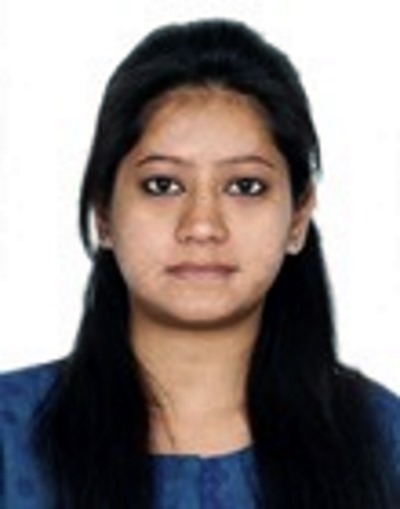 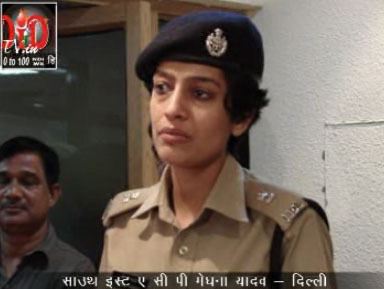 Her maiden name was Meera Yadav. 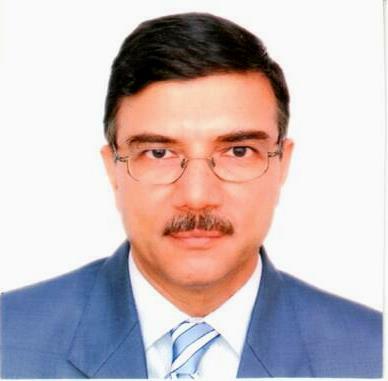 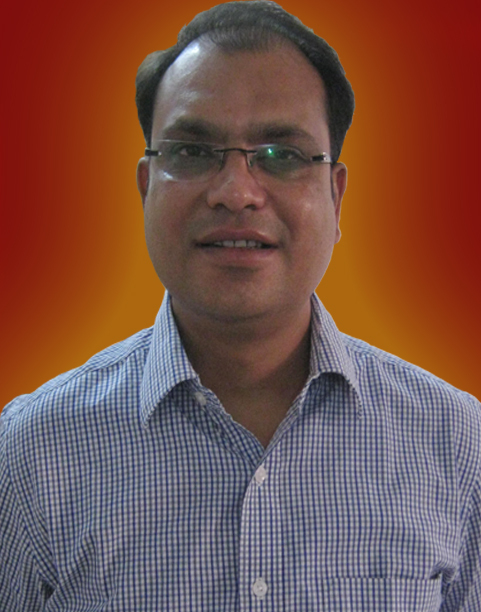 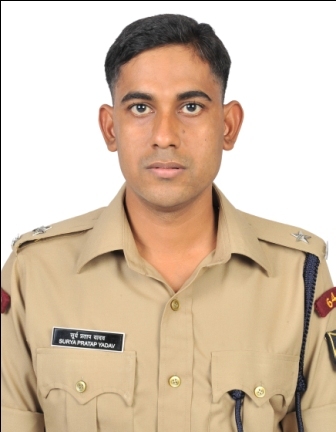 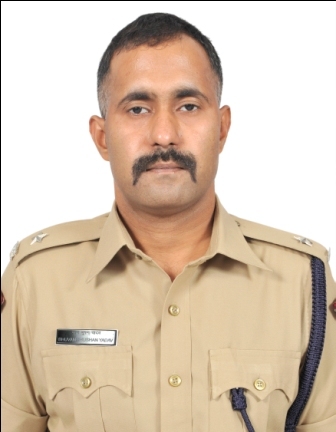 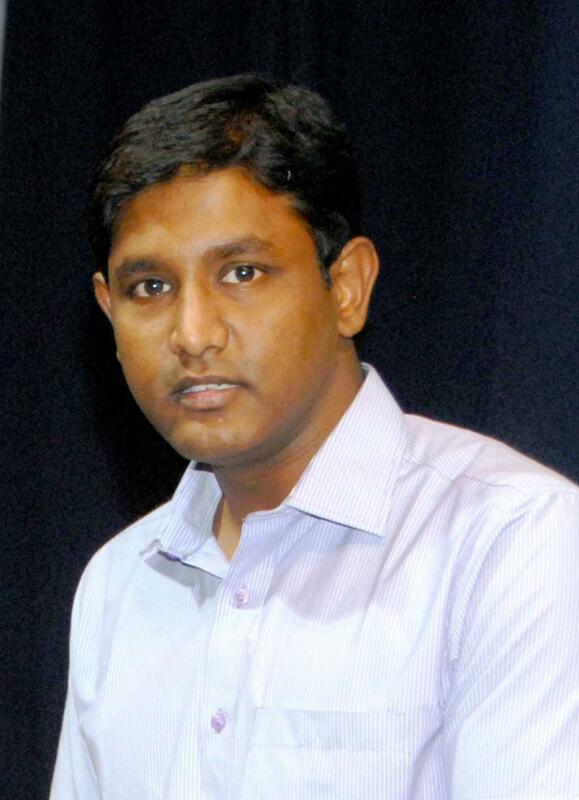 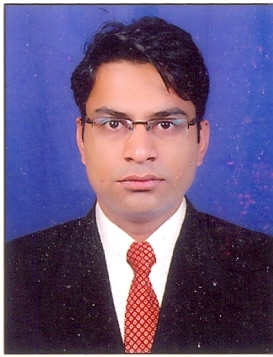 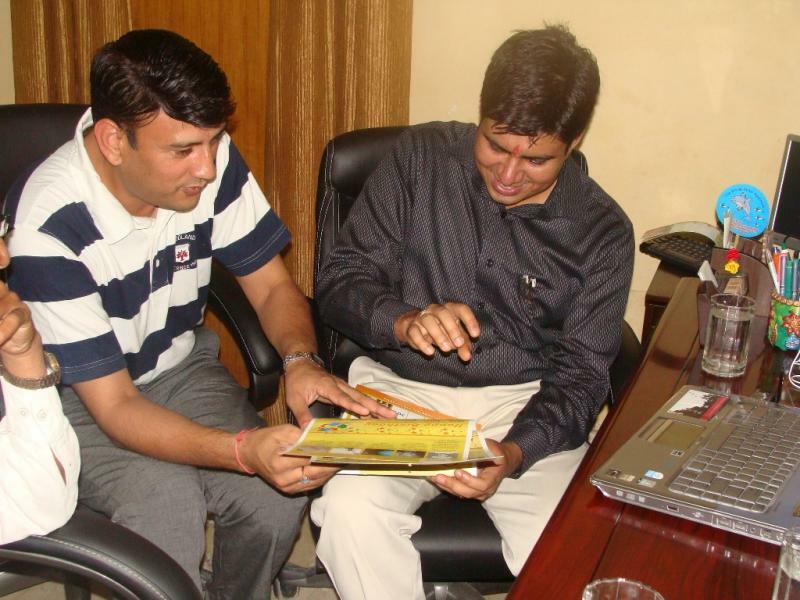 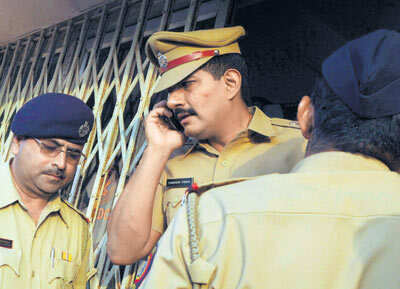 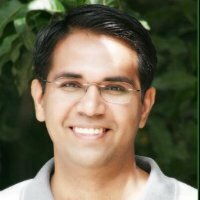 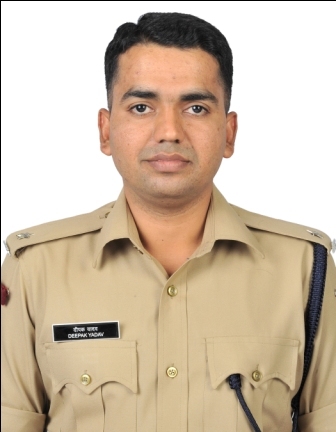 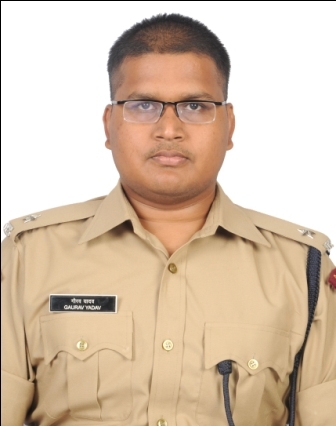 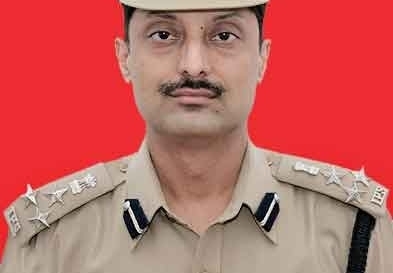 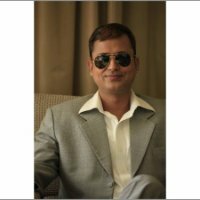 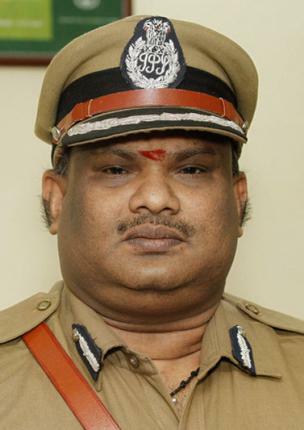 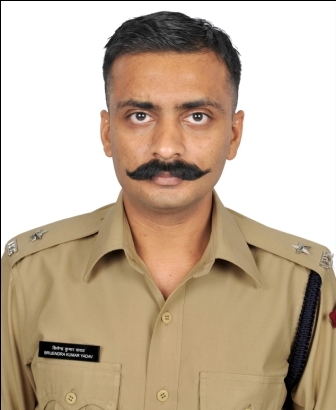 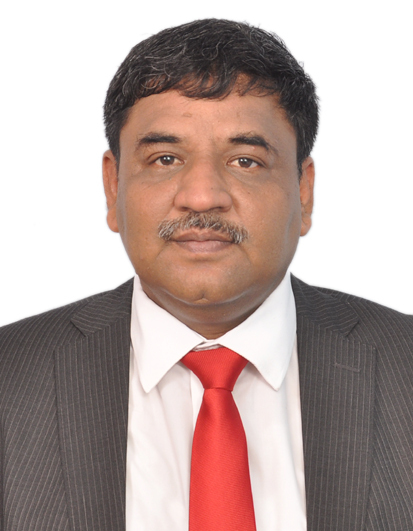 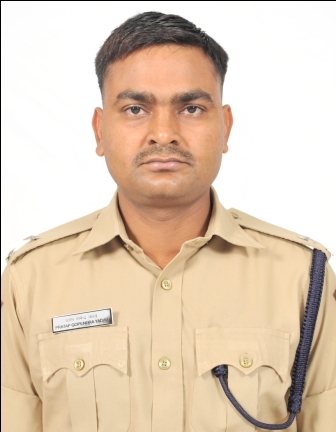 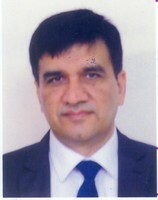 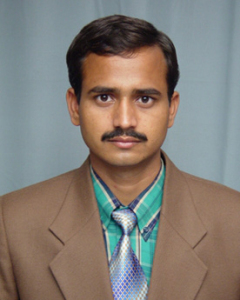 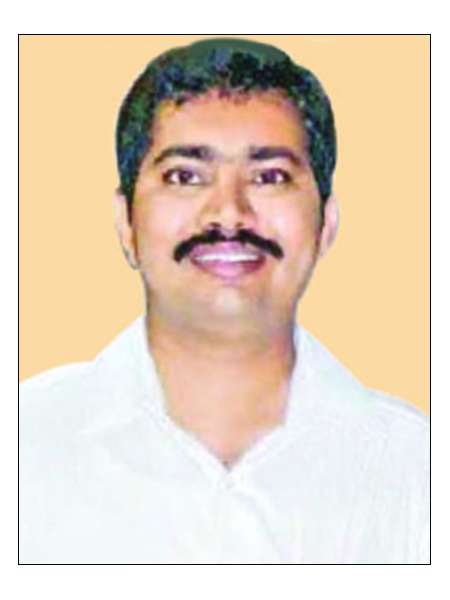 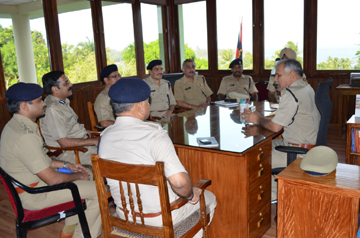 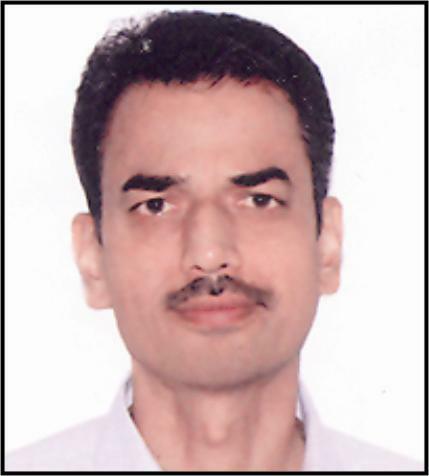 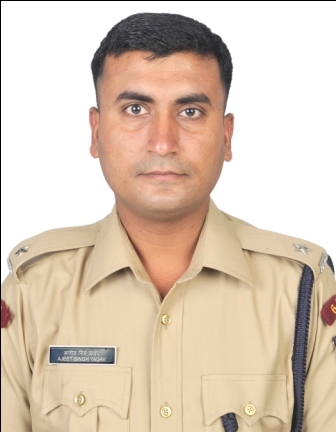 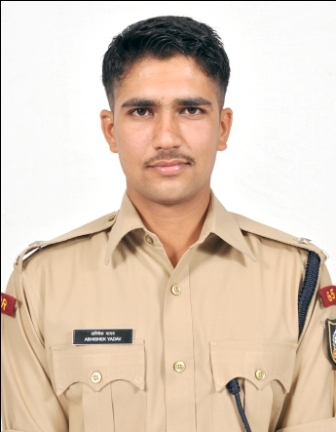 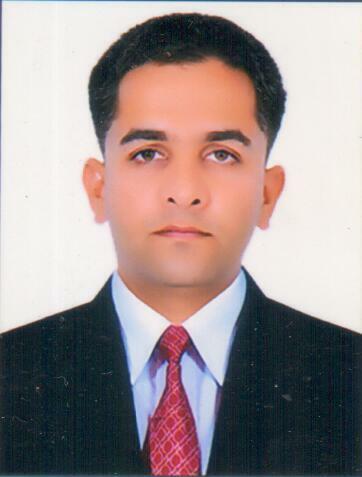 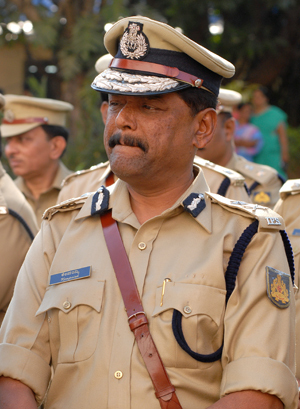 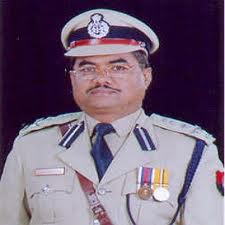 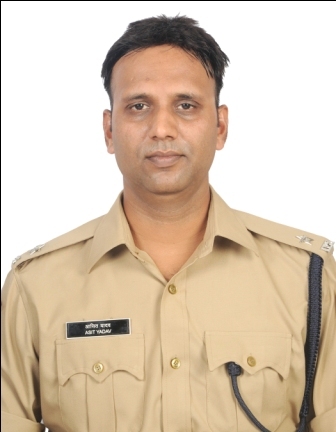 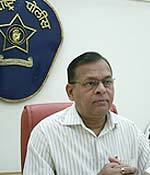 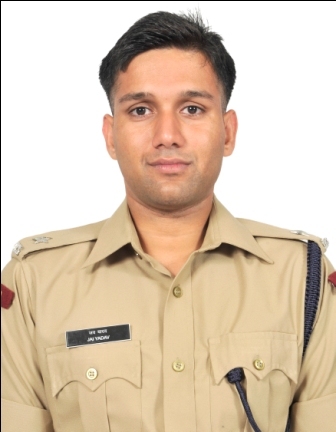 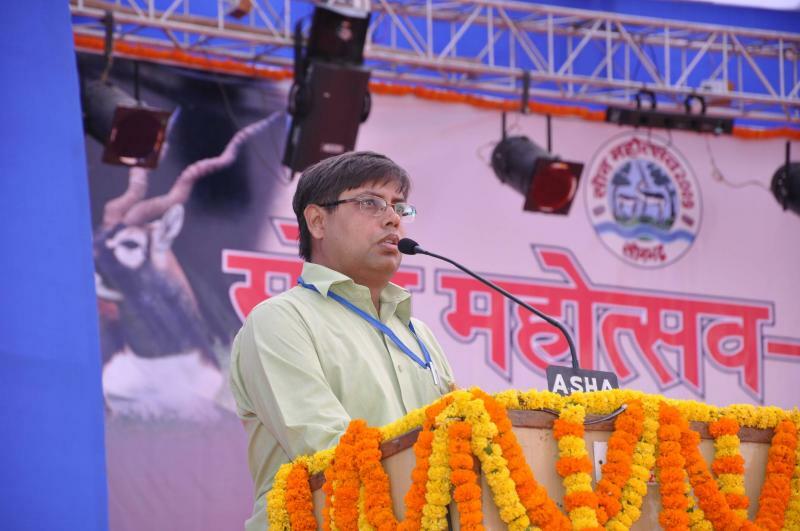 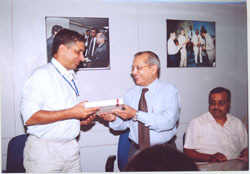 Shri S P S Yadav, IPS, Served in the post of CP (Thane, Nagpur), Director Air India. 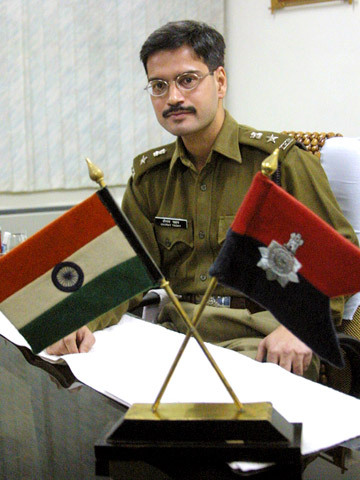 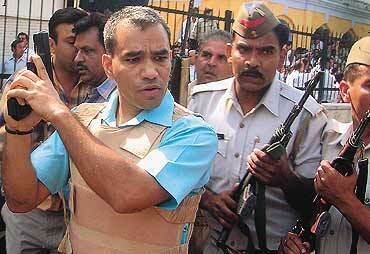 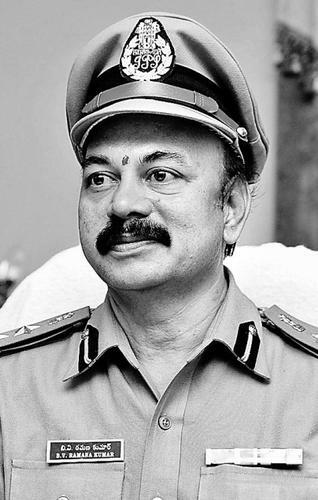 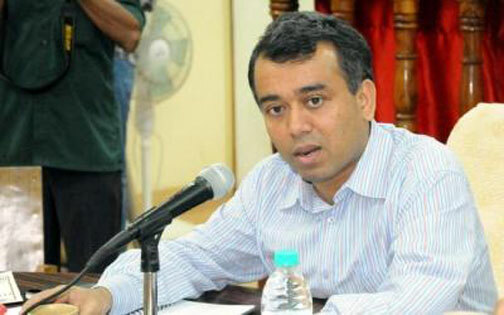 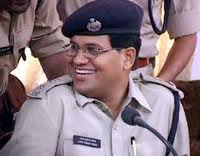 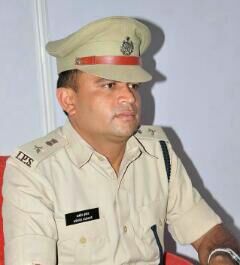 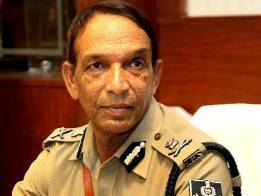 One of the most honest IPS officers of our Nation. 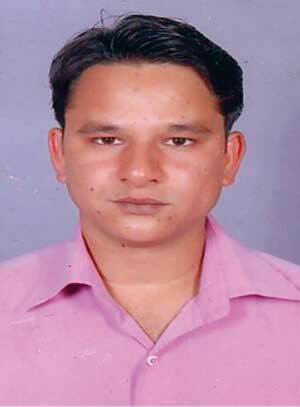 Please help me by sending more names with photographes and their details.